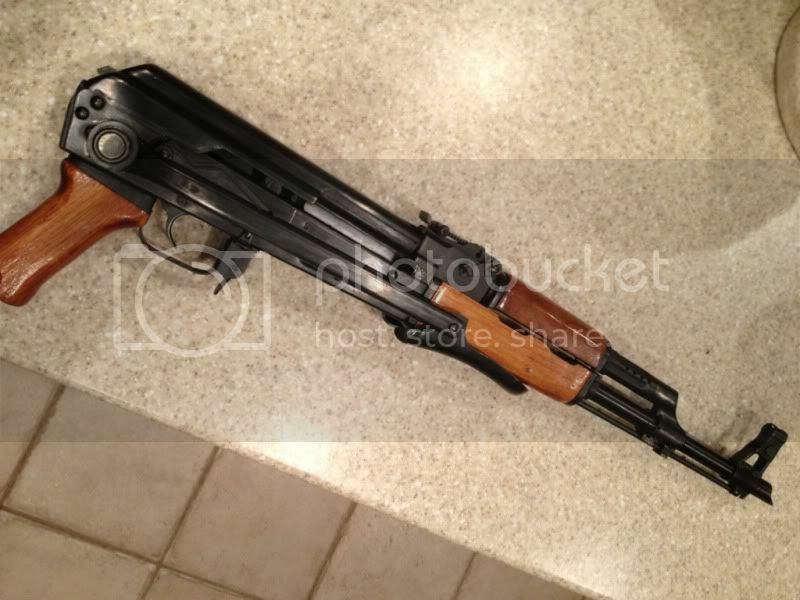 This preban Norinco underfolder AK was purchased around 1985-1987. The gun will come with no magazines. 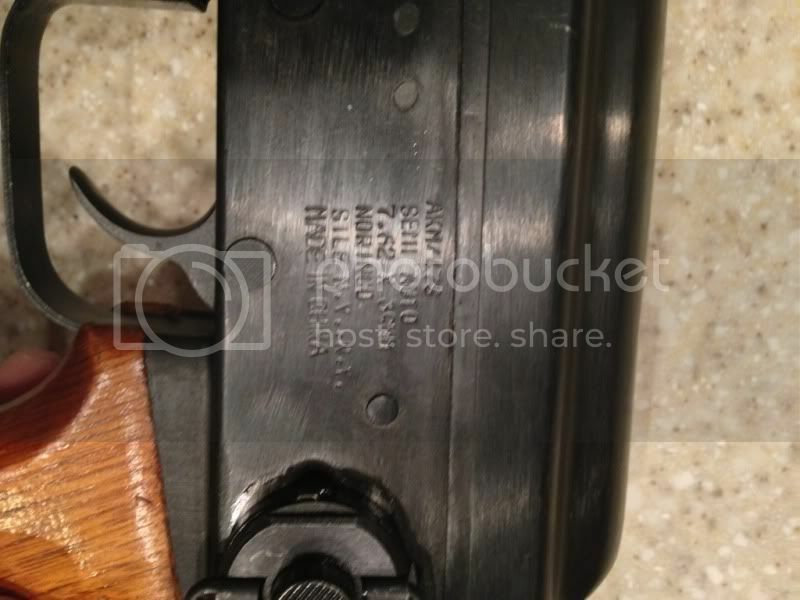 Norinco AKM/AK47S marked receiver, "Sile, N.Y., N.Y." also on the receiver. 7.62. 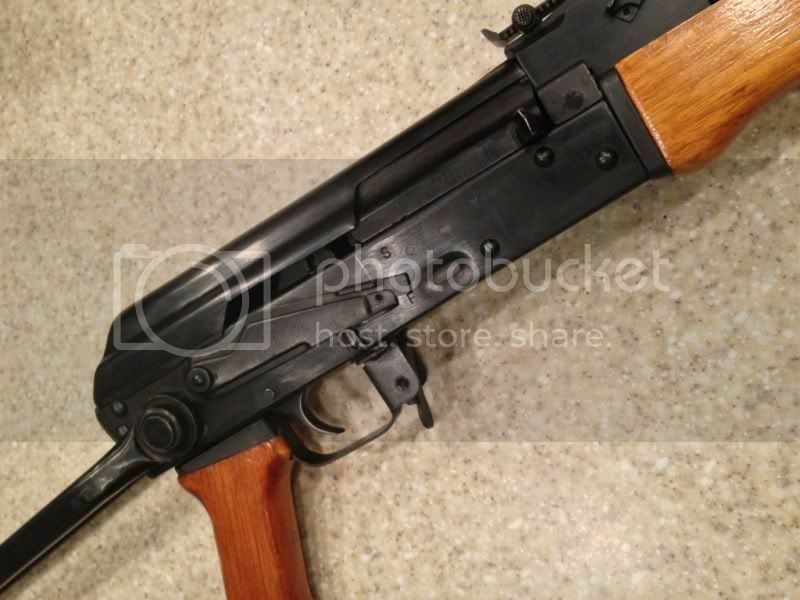 This AK has no more than 50 rounds through it. 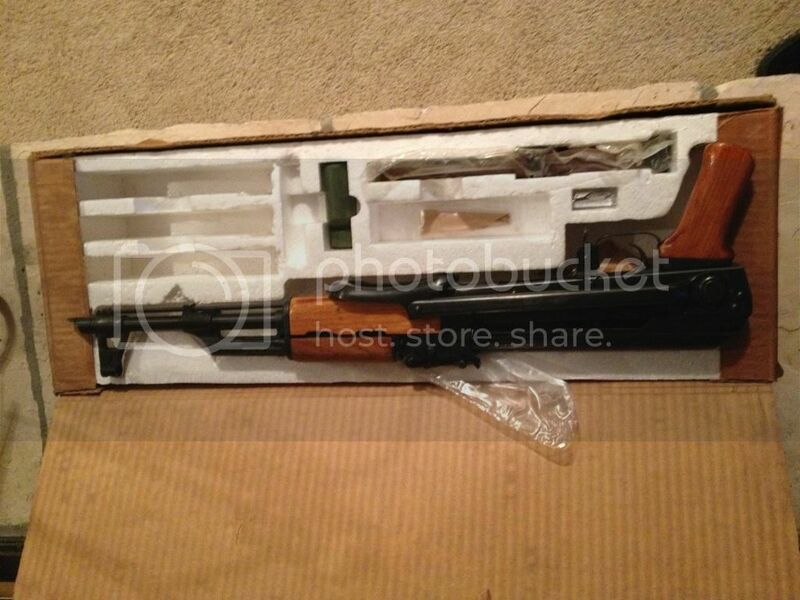 It also has a bayonet lug, and the original bayonet, along with the original box. Will also come will small bottle of oil that came in the box originally. I really want to trade this for an Arsenal AK, or another high end AK. Please IM and E-mail me with any offers you have with regards to trades. Since I'm mainly wanting to trade, I'm pricing this at $2,300 shipped. Don't post in this thread unless it's an "I'll take it". If you don't like it, then don't buy it. 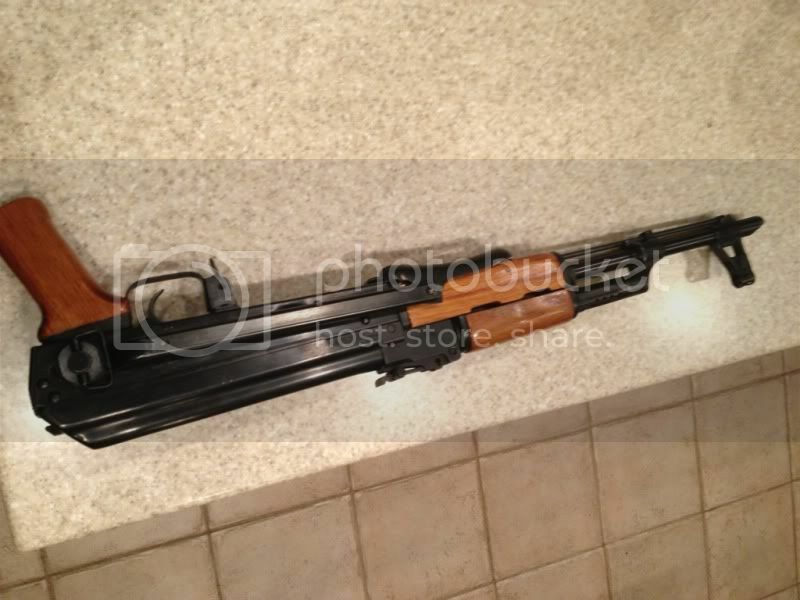 Looking for an Arsenal SGL series AK, or a Rifle Dynamics AK. Preferably fixed stocks or those with Vltor type adapters. My apologies, meant to send a PM. Edited and put in PM. Sorry for the bump. I'll take it per our agreement.